By The Shore Stamping with Jen Pitta: Stampin' Up Convention 2013: Swaps! 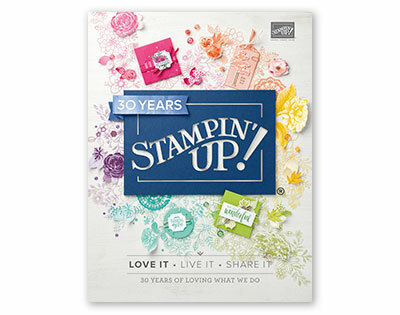 Stampin' Up Convention 2013: Swaps! I made 40 of this swap and used it for an organized swap with the Ronda Wade Creating Success team. The theme was to create a swap that was easy enough to demonstrate in a workshop setting, but still packs some "prettiness." I thought this one fit the bill... I love the new In Colors -- I used Pistachio Pudding, Coastal Cabana and Strawberry Slush on this one. Did you know that I'm on Facebook? 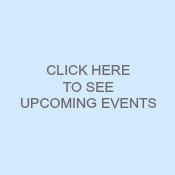 Be sure to look for me by searching for "By the Shore Stamping" or you can click here to go directly to my page. I'd love it if you "liked" me! Stampin' Up Convention 2013: I made the boards!